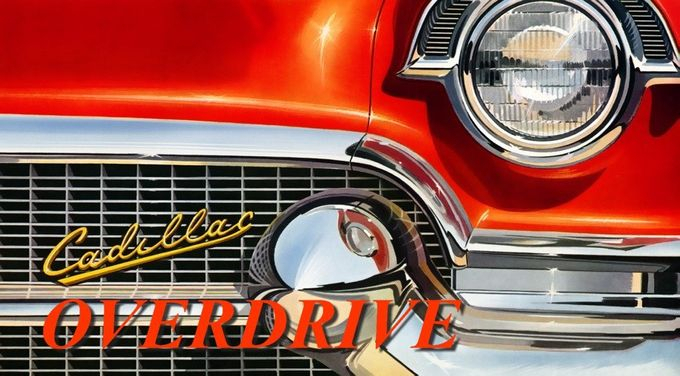 Cadillac OVERDRIVE was formed in 2005 by friends performing in different bands who decided to get together and create a group of their own. The choice was made early on that the band would concentrate on playing covers of popular dance music that the local jukeboxes and DJ's played regularly. With a combination of 70's/80's rock 'n' roll and popular country music to balance things out, the audience is treated to a wide variety of styles of music to dance to and enjoy. Want some two steppin' music? No problem. Waltz? You got it. You wanna hear some rock? Yep, we got that too. From Hank, Jr. and Haggard, to Bad Company and Skynyrd, we can give your next occasion a little (or a lot) of it all. All rock, all country, or a mix of both? YOU choose the type of music you want for your next event and we will provide it.